Welcome to The Massage Boothe! 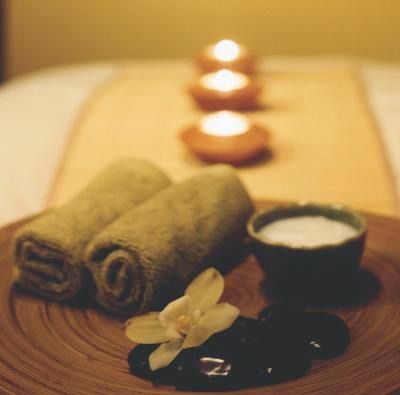 If you’re looking for a professional quality massage, you’ve come to the right place. I am a licensed massage therapist trained in a variety of techniques to assist the body's naturally healing process. If you would like to learn more click on the "Services & Rates" page and see the various techniques I use in my work. Also, if you’d like to set up an appointment with me, click on "Contact Me" and send me a message! Please leave your contact info and I will email or call you back. I will confirm any details of your appointment, and also answer any questions you might have.